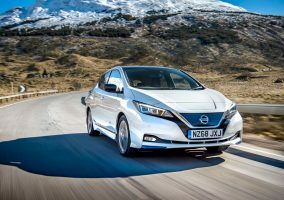 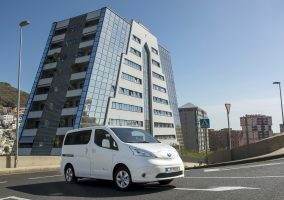 NISSAN is strengthening the pure electric LEAF’s market-leading status with the announcement of two new versions – the new Nissan LEAF 3.ZERO and the new Nissan LEAF 3.ZERO e+ Limited Edition– and the Dealer PR team has drafted a downloadable press release to help spread the news that ordering is now open. 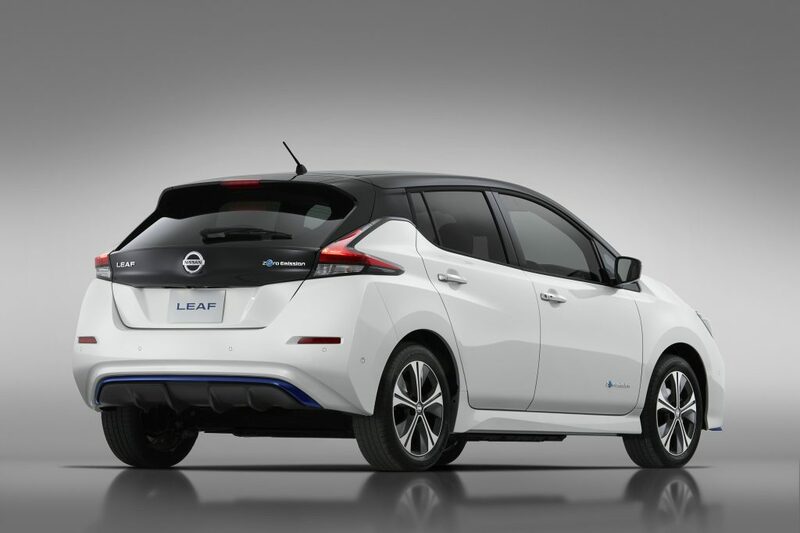 The release includes all the essential details about the exciting duo, including specifications, price and, in the case of the new LEAF 3.ZERO e+ Limited Edition, the availability of a longer range and greater acceleration. 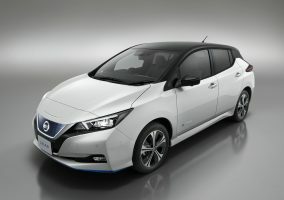 Alternatively, contact the Dealer PR team on pr@nissaninsider.co.ukand they can support you.